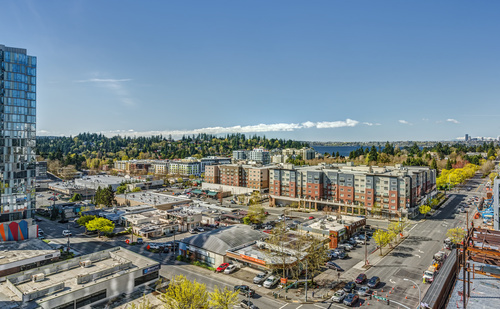 Shopping centers are good investment opportunities—if they are occupied. Sentinel Real Estate & Investment can help investors and prospective tenants alike. We help retailers find favorable lease terms in highly trafficked shopping centers so investors can realize the full return potential of their commercial property. In order to minimize overhead, shopping center space must offer favorable lease terms. 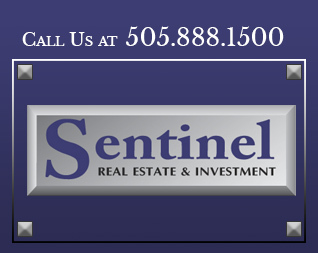 Finding commercial property that meets your needs is easy when you work with Sentinel Real Estate & Investment. We have multiple shopping center spaces available for lease immediately, and we can help you find commercial property that meets your specifications, including square footage and price range. 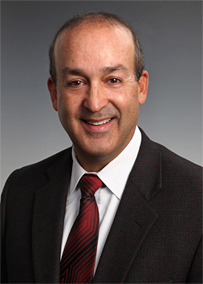 Michael Contreras, CCIM takes the time to analyze various commercial properties, so we only suggest shopping centers that promise neighborhood fit, good traffic and easy access. You can also rely on Mr. Contreras to negotiate lease terms to meet your needs. Quality tenants make for profitable shopping centers. Sentinel Real Estate & Investment can help you fill vacant shopping center spaces with tenants that have good payment history and bring value to your shopping center. Contact us to list your shopping center with us. 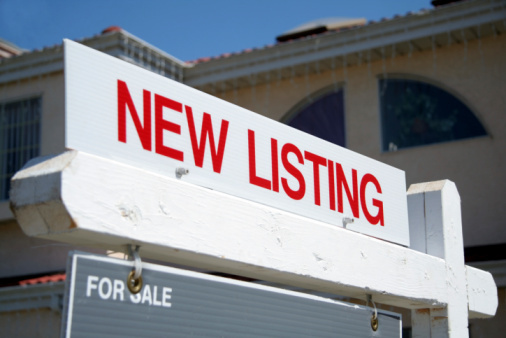 Call us at 505.888.1500 to find retail space for sale or lease in the greater Albuquerque, NM area.